Solgaleo & Lunala artwork. 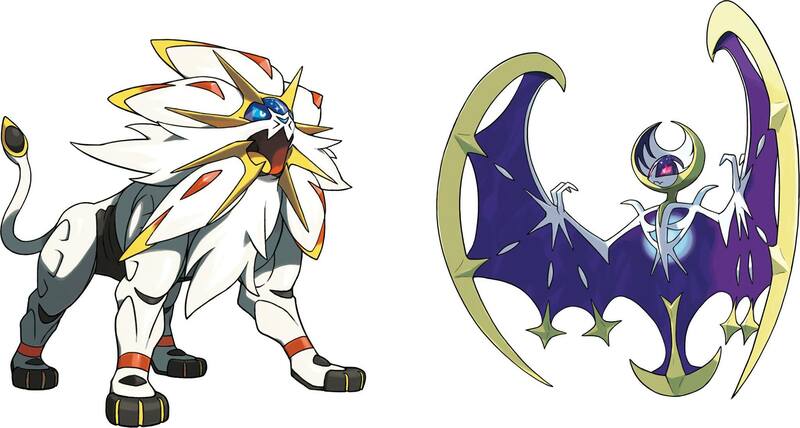 Solgaleo, the Psychic Steel with Full Metal Body ability. With the Full Metal Body Ability, a Pokémon’s stats will not be lowered oleh the effects of an opponent’s moves atau Ability. It has the pindah Sunsteel Strike. and Lunala, the Psychic/Ghost with t. HD Wallpaper and background images in the pokemon club tagged: photo solgaleo lunala artwork pokemon sun moon 2016.